"Helps Support Healthy Joint Function"
JOINT FORMULA with Chicken Collagen (from sternum). 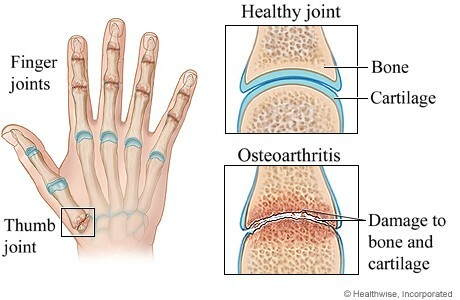 Joint pain and arthritis can be very bothersome. Millions of people continue to suffer from it. With medical costs on a continuous rise, drugs are not only costly but they can be dangerous and cause numerous unwanted side effects. Why not try all natural Joint Formula? JOINT FORMULA is comprised of Chicken Collagen and Calcium Phosphate which helps rebuild cartilage. By consuming JOINT FORMULA you are providing your body with more cartilage. Your body then makes use of this cartilage by applying it to affected areas. After about 3 months your body may built up human cartilage in damaged areas. Cartilage covers the end of bones in joints to provide shock absorption during movement. If the cartilage is not there the bones rub against each other, resulting in damage to the tissue and underlying bone. This damage results in painful joint symptoms. JOINT FORMULA averts the loss of cartilage by providing the body with a supply of Chicken Cartilage which in turn may convert and use as human cartilage. JOINT FORMULA is designed to help rebuild tissue and reduce pain in the future by restoring healthy joints. To alleviate any current discomfort you may be experiencing we recommend trying all natural RELIEVE 1000 in combination with Joint Formula. This formula provides a safe and effective dose of DL-Phenylalanine in addition to other natural pain relieving herbs. Please click here to read more about RELIEVE 1000. How Long Should I Take Joint Formula? Joint Formula is taken daily with one small easy to swallow capsule. Each bottle of Joint Formula contains a 1-month supply. Although Joint Formula may work quicker from one individual to the next, we recommend you use Joint Formula on a daily basis for the recommended period of time. After consistent use for at least 3-4 months, you should begin to see and feel results. You will achieve continued results the longer you are on the product. Be sure to order an ample supply. Natural medicine is designed to create a holistic balance within the body and can take time to propagate through your system. Be patient stick with it...you’ll be glad you did!